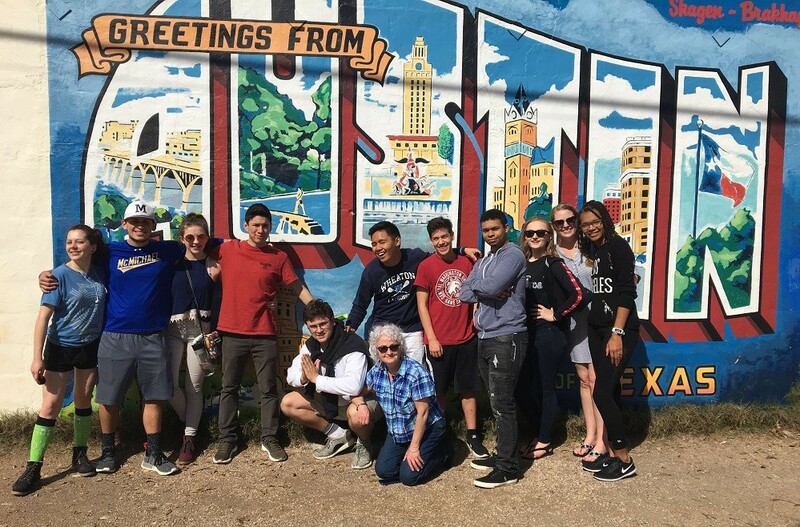 SchoolHouse Connection’s Leadership and Scholarship Program welcomed ten new scholars from across the nation into the SchoolHouse family during a trip to Austin, TX, March 4-7. Scholar leaders, older students, and professionals who have shared similar experiences greeted the new cohort right off the plane and brought them to the “scholar house:” a spacious and well-equipped Air B-n-B rental that allowed for group meals, bonfires, and patio conversations. 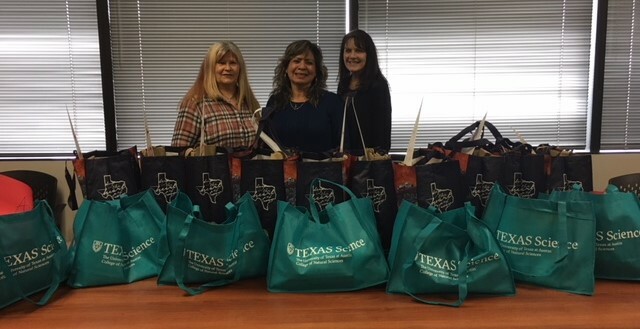 Thanks to the incredible hospitality of The Texas Homeless Education Office (THEO), THEO friends, and multiple chapters of the University of Texas Panhellenic Council, the scholars and leaders walked into a home filled with yellow roses, robust gift bags, personalized notes, and special Texas treats! The scholars were recognized during the opening event of the SXSW EDU conference on the evening of March 5. As each scholar went on stage, quotes from their winning essays were projected behind them. Three SchoolHouse Connection Peer Leaders – Andy Espinoza, Edward Vere and Lizzy Pinto-Gouveia – joined the scholars on stage to launch the Education Leads Home Campaign, and to call each scholar’s name while they received their plaques to the applauding and cheering crowd. While the scholarship ceremony celebrated the accomplishments of the students, the “Voices of Youth” session at The Charles A. Dana Center, the following morning, provided a safe space for the scholars to learn more about each other, and for them to share their experiences with professionals in education and social services. THEO organized and advertised the Voices event, and provided the space conducive to scholar comfort and emotional security. It was in this session that scholars shared details of their lives, including their homelessness and their challenges and successes in school. One strong theme that emerged from the session was the direct connection between family and youth homelessness, as the majority of the students first experienced homelessness and trauma with their families, prior to their high school years. The Voices session brought the students even closer together and provided powerful information for the audience about how to better serve children and youth who experience homelessness. The SHC leadership team of young adults joined the scholars in the circle and led them through prompts while passing the tissues. 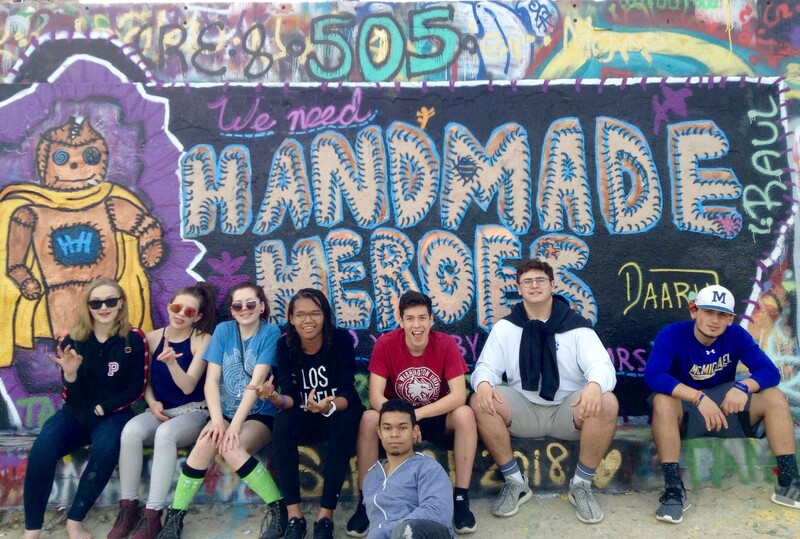 The trip to Austin included much more than honors and important presentations. 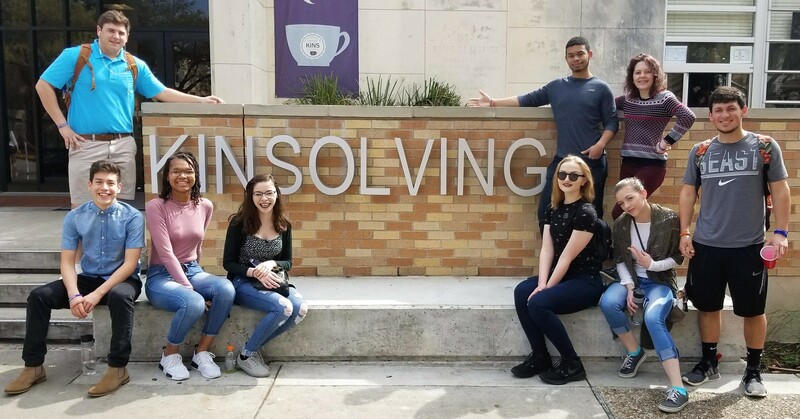 We toured The University of Texas with the best two tour guides on campus, enjoyed pizza donated by Via313, shopped on South Congress Ave, and made our own memories at the Hope Gallery. We gathered in the scholar house to sing, laugh, snack, rest and share stories. We cried for each other, listened deeply, and made lasting connections. Saying goodbye was extremely difficult, but it wasn’t really goodbye; we’ll be in close touch with the scholars to help them transition to and through higher education, and into the workforce. We’ll also look forward to bringing these remarkable students together again in June of 2019, for their reunion in Washington DC. SchoolHouse Connection looks forward to expanding the SchoolHouse scholar family each year. The scholarship application opens again in July of 2018 for those who will be entering their first year of college during the 2019-2020 school year.